We have launched Sásta, our new Family Fun initiative! 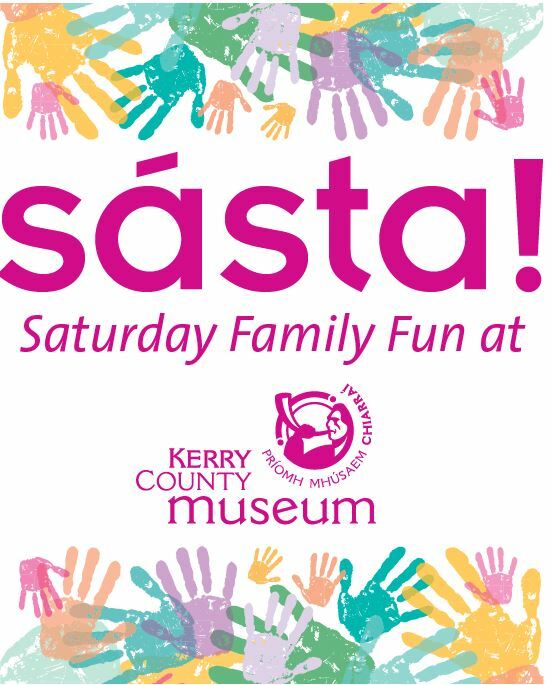 Sásta is a series of drop-in fun family events which take place at least once a month on a Saturday from 2pm to 4pm. 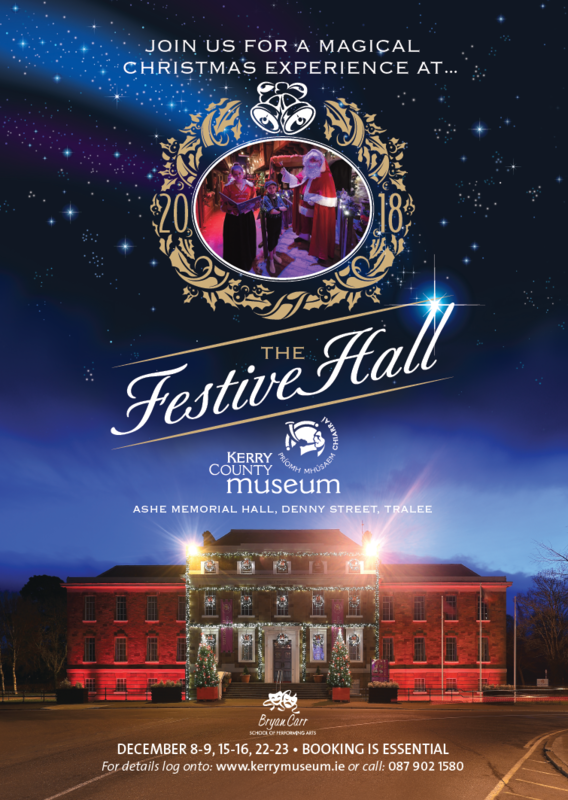 Museum facilitators will deliver hands-on, quirky workshops relating to history, archaeology, storytelling and folklore. From medieval chivalry to origami dinosaurs, each session is designed to entertain the whole family. 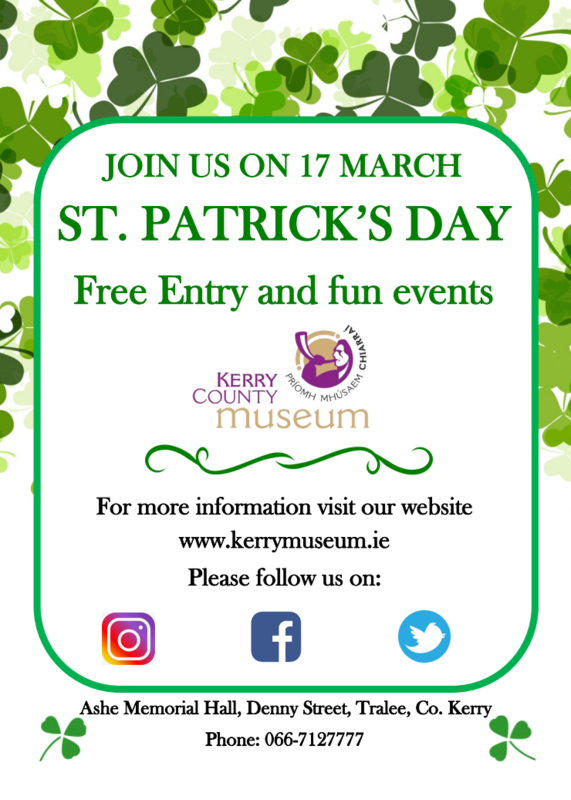 Each drop-in activity typically lasts about 30 minutes and is included in our general admission fee: Adults €5 and children go free. 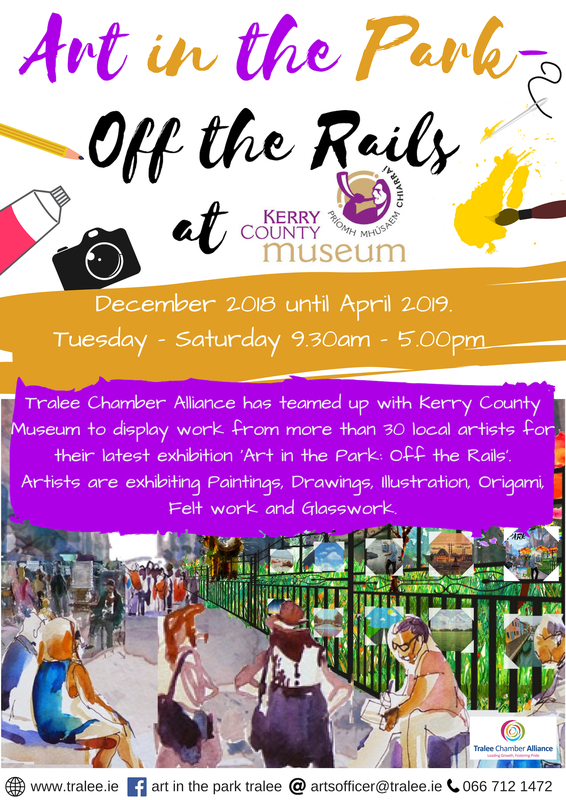 Please note that this is a family offer (maximum three children per adult; additional children €1) and children must not be left unattended during the workshop. Our first session in January was all about Bridget, Ireland’s bee-charming female saint with more than 40 childrena and parents making their own St Bridget crosses. Our February session takes place on Saturday 23rd of February and is all about medieval chivalry. Museum facilitators Helena Stackpoole and Janna King will make medieval shields and Viking bracelets and you can learn a thing or two about medieval manners! Check our events section on the website or our Facebook page for more Sásta! events throughout the year. 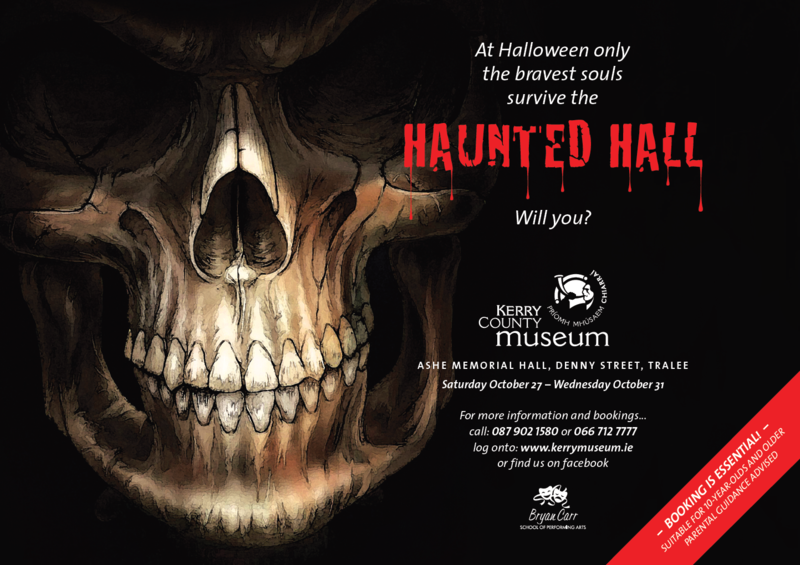 Please email education@kerrymuseum.ie or call us if you have any queries. Are you looking for a fun Easter Camp for your child aged 6 to 12 years? 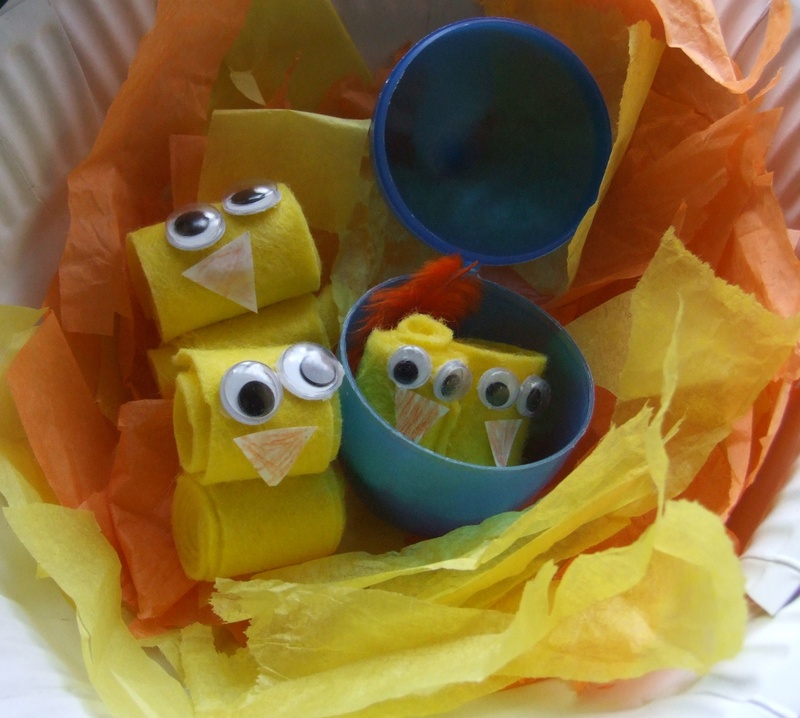 We have been running Easter and Summer Camps at the Museum for the past few years with many return visitors! What can we offer? 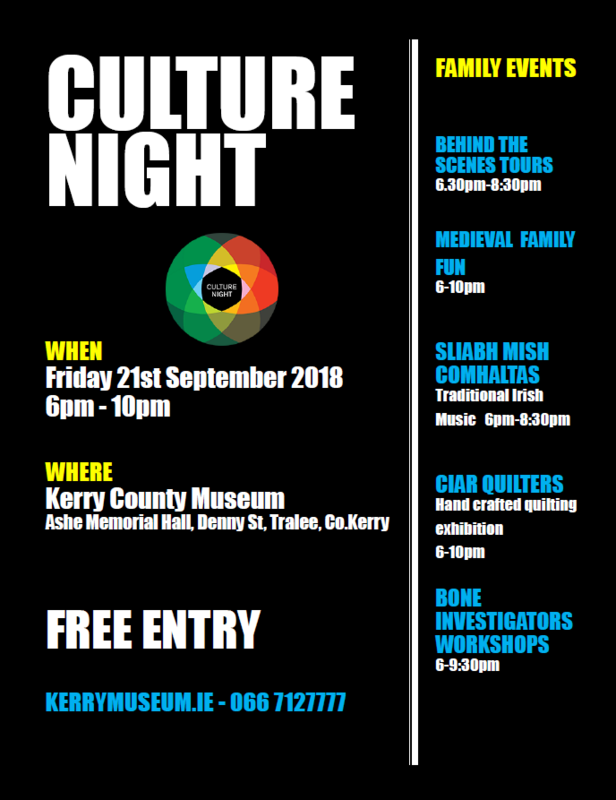 Our experienced, garda-vetted facilitators deliver a mix of activities designed to keep your child entertained from start to finish, Activities include arts and crafts, games, competitions, storytelling, visiting our different exhibitions in the Museum, hands-on workshops and trips to the Town Park. Camp takes place in our bright and child-friendly Education Room and the adult – child ratio is 1 to 8 with group sizes of 16 children in total. Running daily 9am to 3pm and a cost of only €20 per day, we specialise in high-quality creative activities. Your child does not have to be interested in history or archaeology but we can guarantee that they will have lots of fun and learn quite a bit along the way without even realising it! 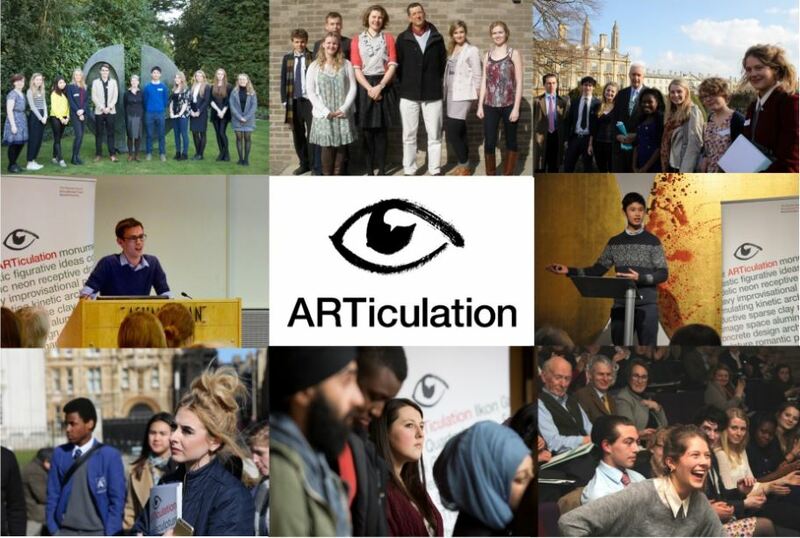 ARTiculation Ireland is a public speaking competition which promotes the appreciation and discussion of art, artefacts and architecture in secondary schools throughout Ireland. The competition seeks to engage students between 16-18 years, regardless of background or experience, with art to develop the confidence and ability to express their opinions and conclusions.